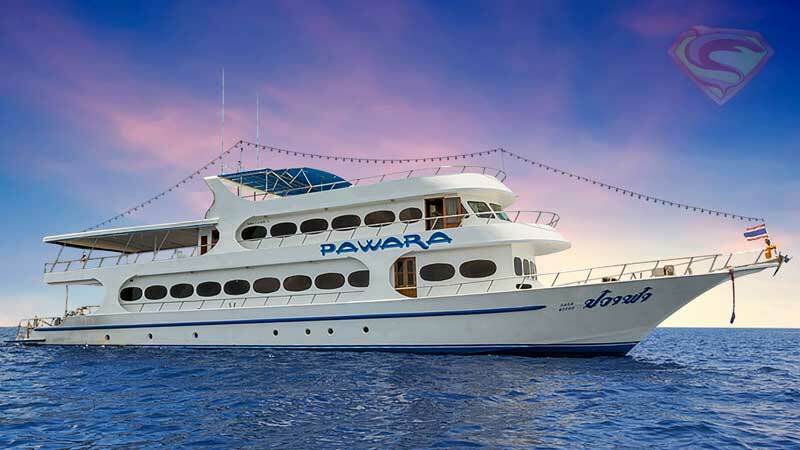 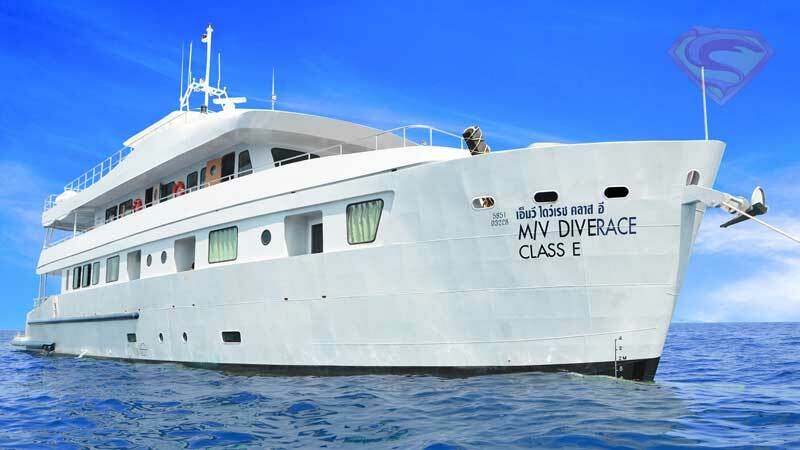 Please contact us with your specific requirements & we'll confirm availability & reserve your cabin. 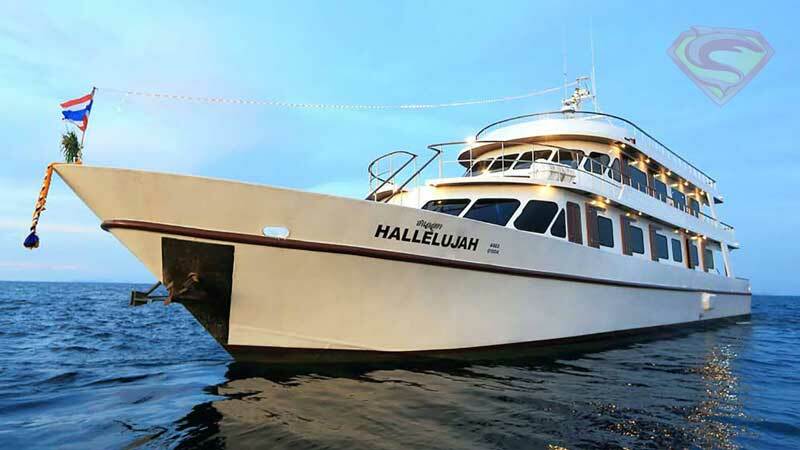 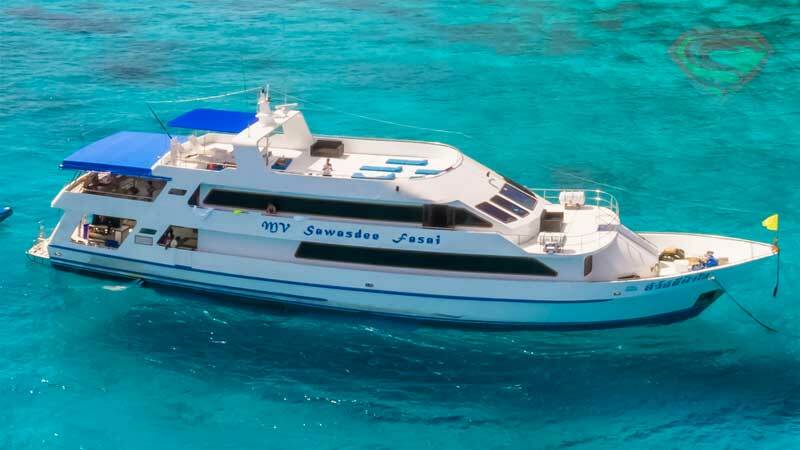 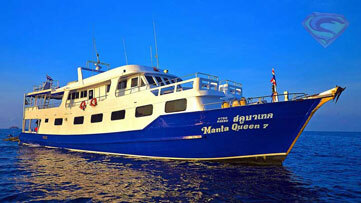 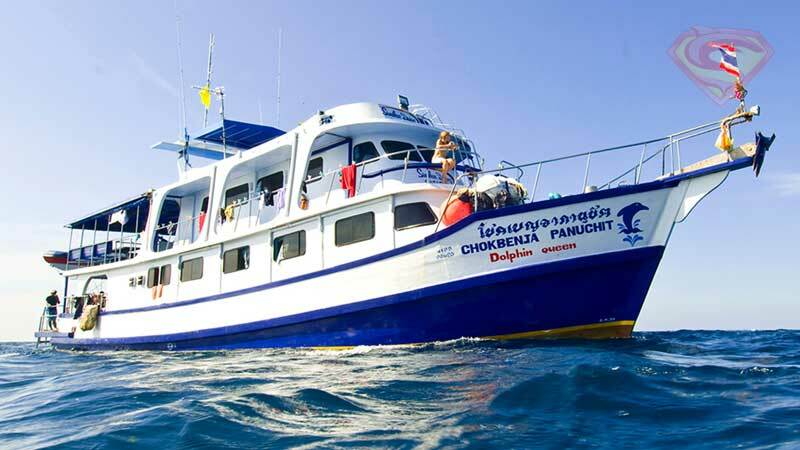 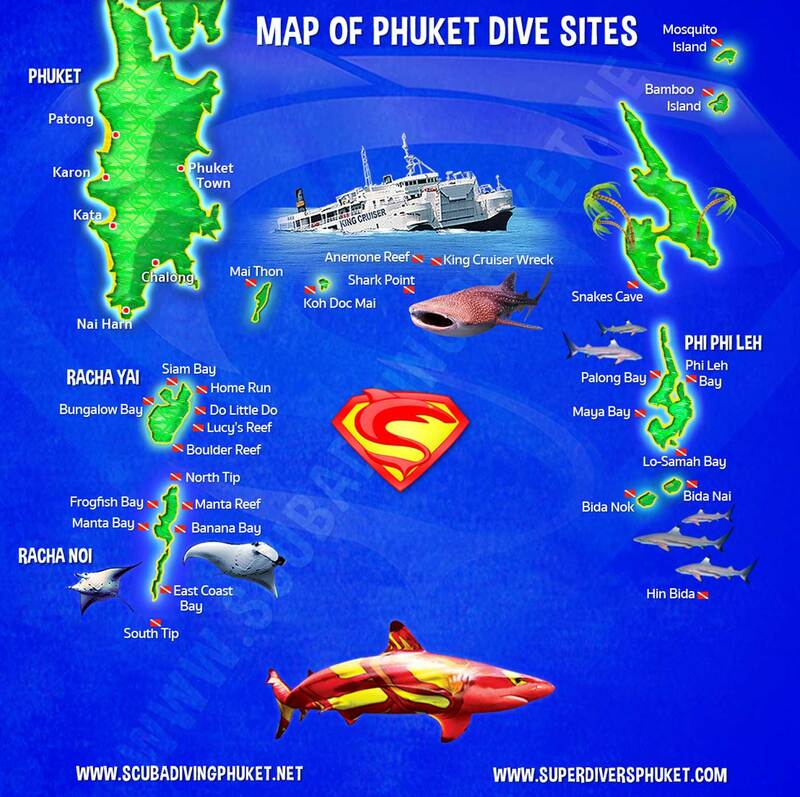 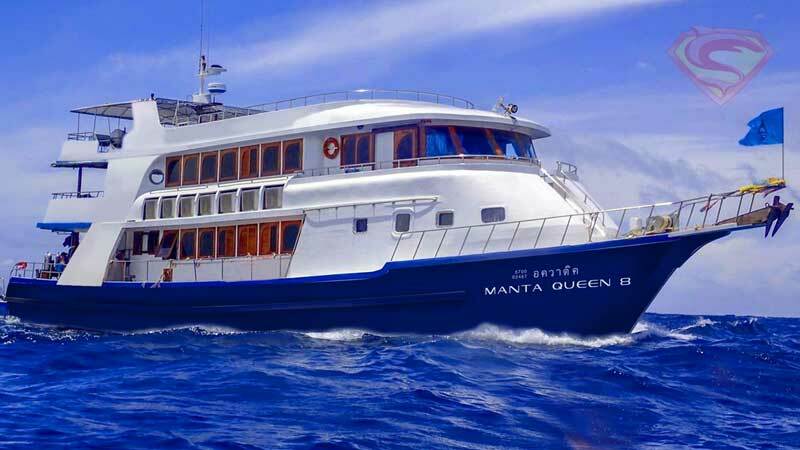 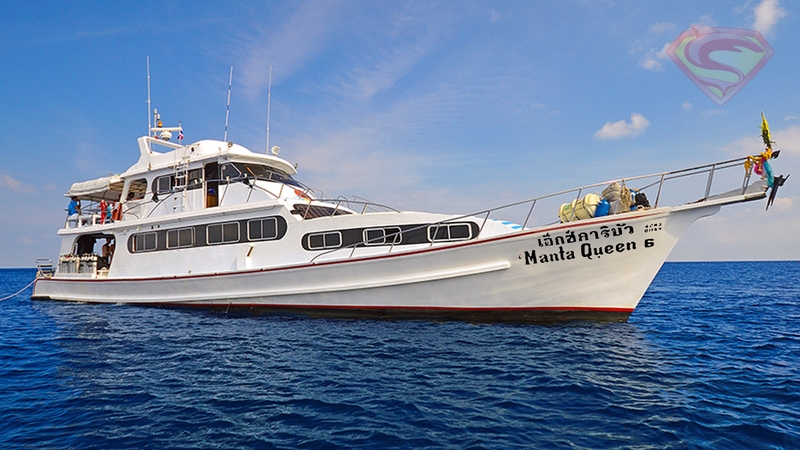 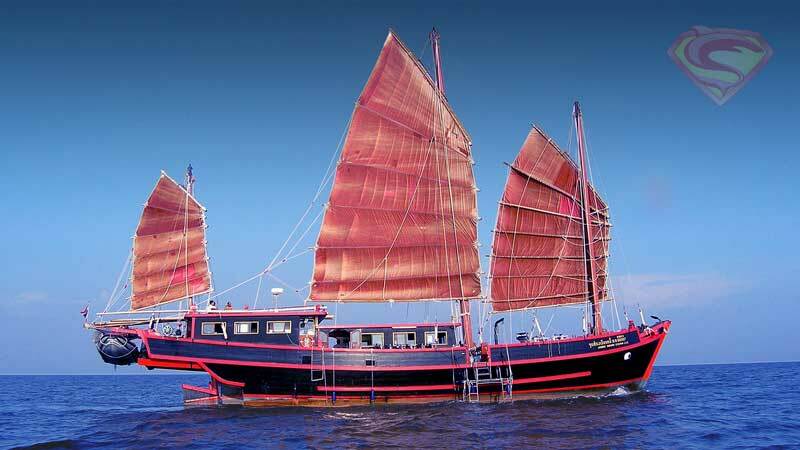 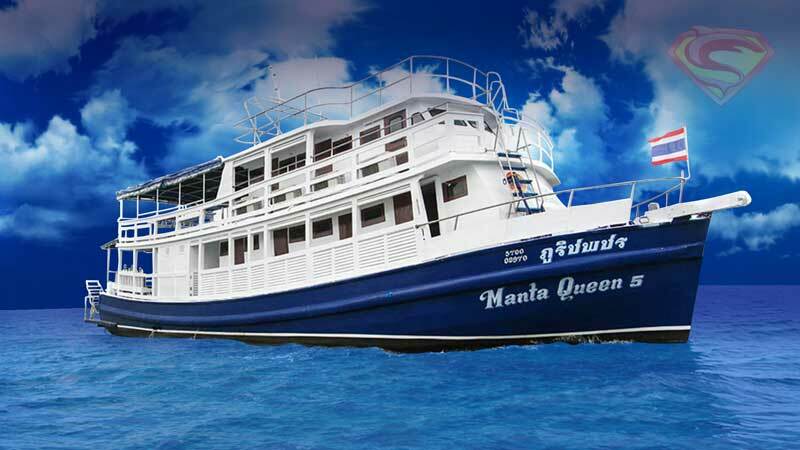 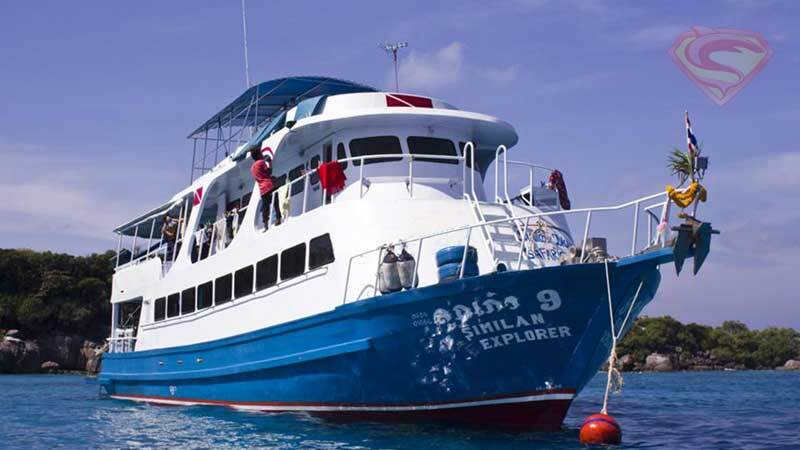 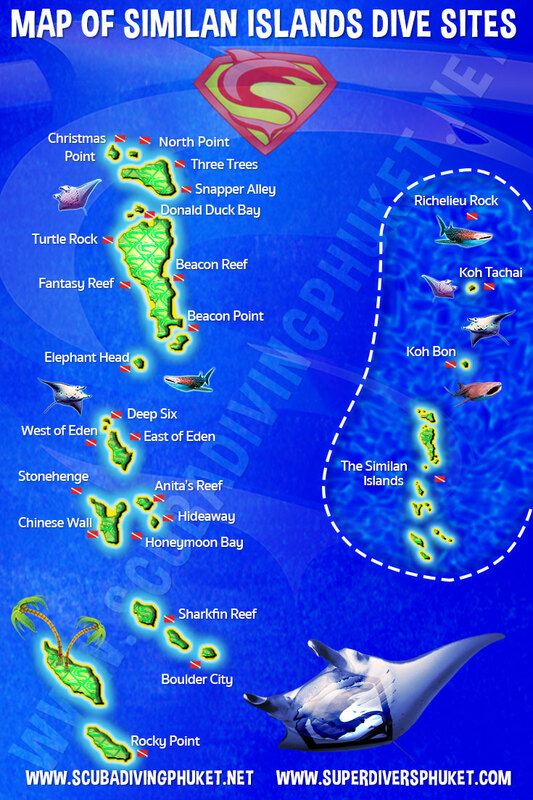 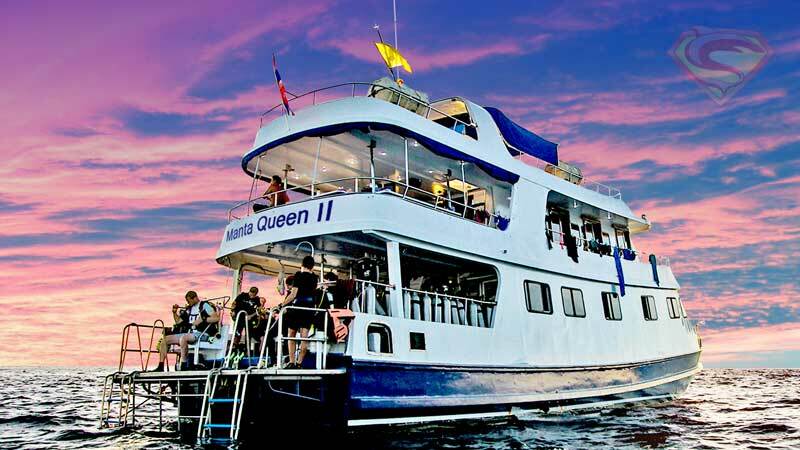 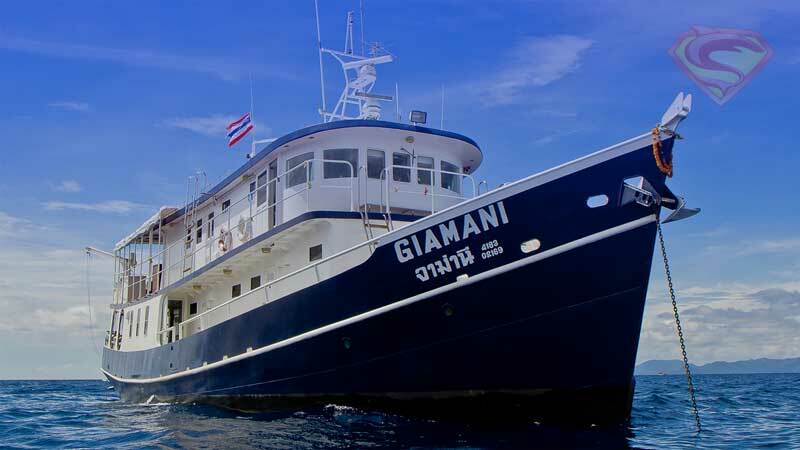 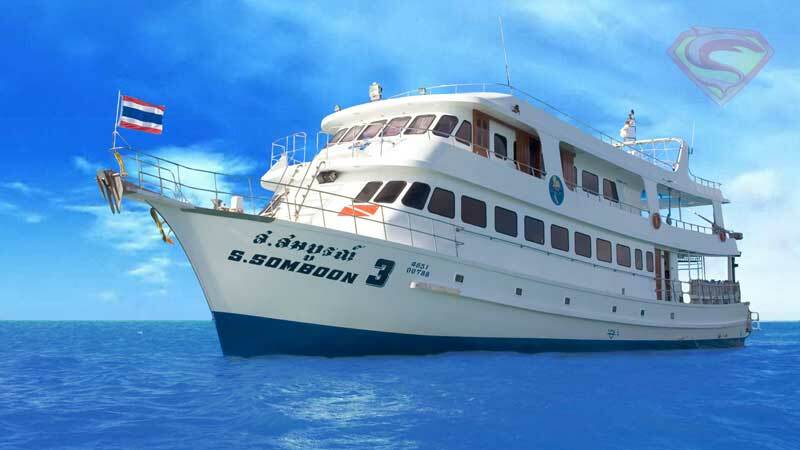 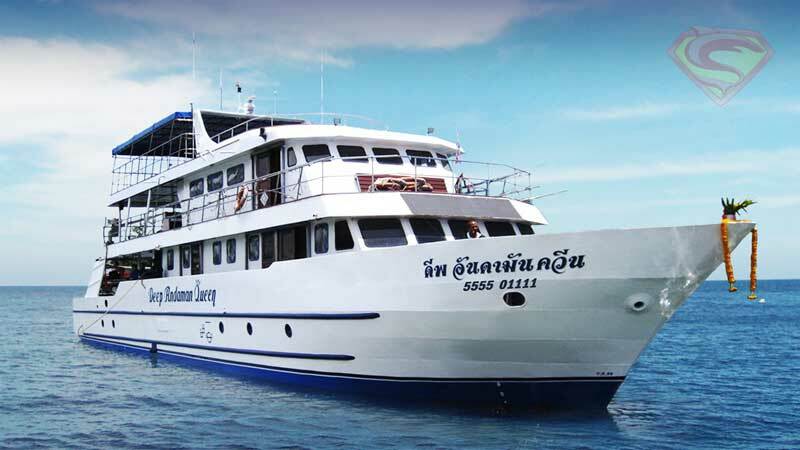 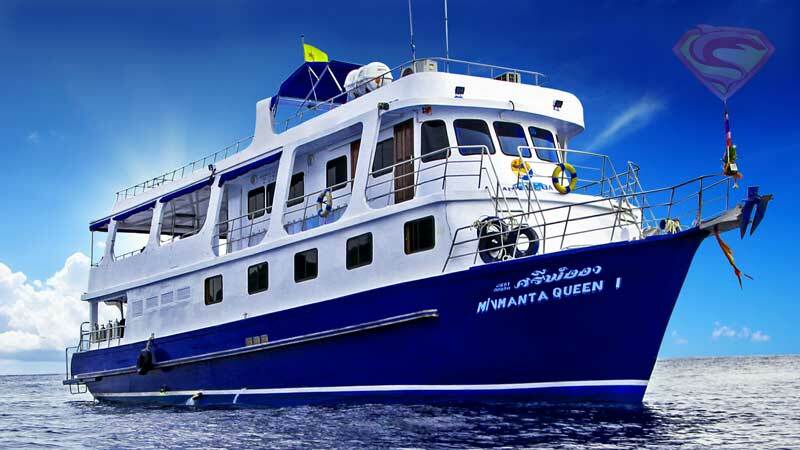 We take the guesswork out of booking a Similans liveaboard. 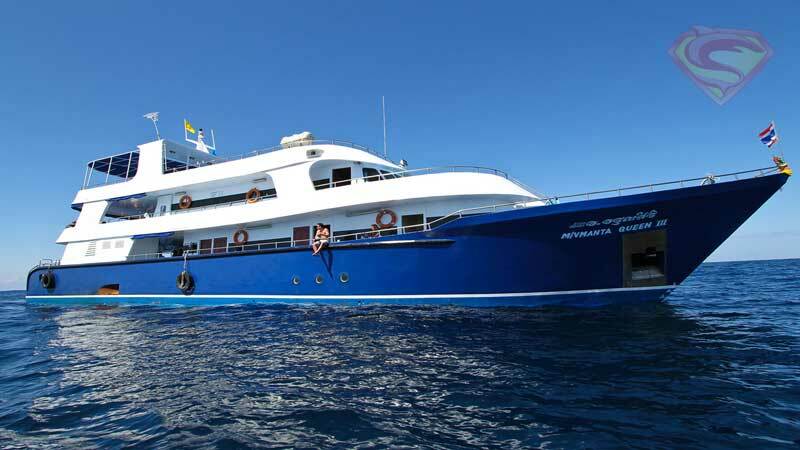 We listen to your requirements & offer honest advice based on years of experience!